Christmas is a time for friends, family and a bit of time off work HOWEVER it can also be a good excuse to give and receive some presents! I have put together my top 8 picks for equestrians, equines and even non-horsey support teams. I have chosen mostly small, British businesses – remember, when you buy from a small business, a real person does a little happy dance! Click on each heading to be taken straight to the item. I was lucky enough to receive one of these for my birthday several years ago. It is great quality and totally eye catching – I have had lots of pointing, looking and ‘where did you get that?’ when I have worn it. It is the perfect gift for the equestrian who isn’t afraid to express their passion for horses even when dressed up! 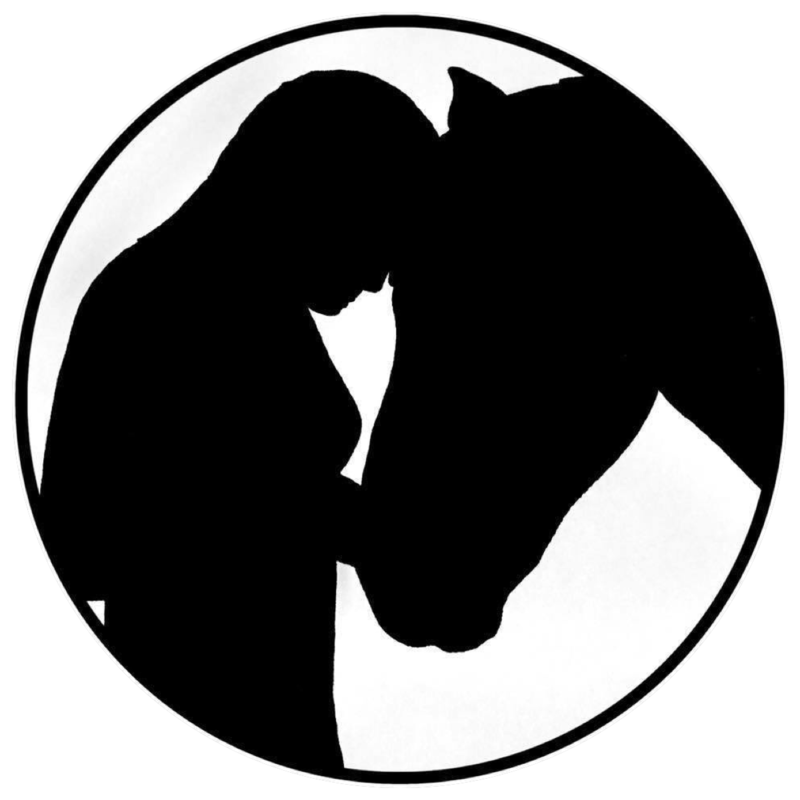 It is well worth checking all the other gorgeous items Gallop Guru have to offer. Christmas is a time to treat yourself and your four legged friends. I have an Eqclusive brush pack and use at least some of the brushes on Pea every time I ride. They were so worth the money. If you’re after more of a stocking filler, my top picks would be the Schimmel brush and the New Generation Curry Comb. I’m a big fan of Derby House rugs, they are good quality and they always have fun prints. Pea has had a varied wardrobe of checks, spots and fair isle in the past and she has written to Father Christmas to ask if she can be bedecked with snowmen this Christmas. I’m an avid follower of Olivia Towers’ vlogs and social media. Her riding and mindset skills are inspirational. I’ve ordered myself a ‘Believe it’s possible’ jumper which I know will both remind me to get my head in the game and will be great to ride in. Do check out her other slogans and pieces. I discovered this wonderful business on Instagram and if I could, I would fill my house with everything they sell! I think that a heart would be a particularly nice present especially as you can personalise them. Get your order in quickly as they close their order book on the 10th December! Christmas is a time for charity and this charity is so worth supporting. To keep the memory of Hannah Francis alive, I think every rider should have their own ‘Berry’ pony. ‘Peaberry’ certainly helped me to put my life in perspective when I was in hospital. All the proceeds go towards bone cancer research and granting equine wishes to seriously ill people. If you’re a regular blog reader you will already know that I love Emily Cole’s work. Her calendar is a 12 images in 1 present whammy but I would highly recommend having a search around her website at the prints and other items as there are pieces to match each rider and horse’s personalities and interests! If you’re not familiar with Skint Dressage Daddy, he’s the ultimate reluctant pony-parent (and writes a blog). His book makes the perfect present for other long suffering non-horsey partners and family members who will be able to laugh and cry (and swear) with Daniel through his guide while us equestrians try to defend ourselves! I’m going to get a “berry pony”. Thanks for this list and the explanations of the various items.